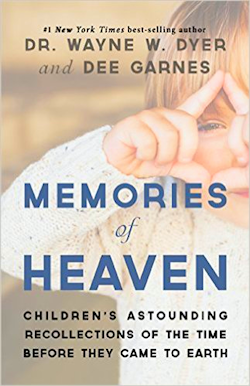 NurseHealer is delighted to recommend these books, CDs and DVDs. See LOTS more books, CDs, DVDs and cards in the LIBRARY. 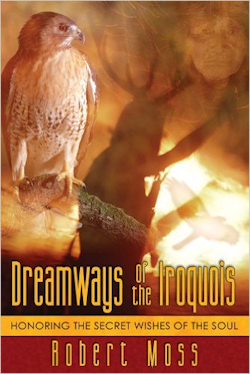 Dreamways of the Iroquois is a spiritual odyssey, a tribute to the deep wisdom of the First Peoples, a guide to healing our lives through dreamwork, and an invitation to soul recovery. 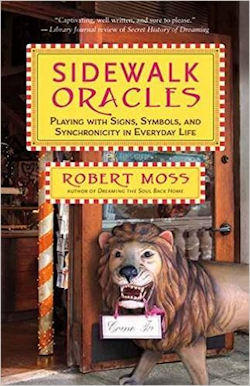 Robert Moss is a lifelong dream explorer and creator of Active Dreaming, an original synthesis of dreamwork and shamanic techniques for empowerment and healing. A former professor of ancient history at the Australian National University, he is a novelist, shamanic counselor, and author of Conscious Dreaming, Dreamgates, and Dreaming True. He teaches courses in Active Dreaming, creativity, and the Mystery traditions throughout the world. He lives in upstate New York. 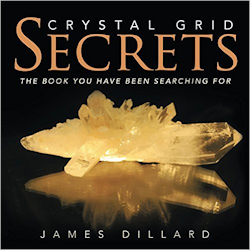 Crystal Grids secrets is a book of concise grids and in 18 areas of life. Concise grids are easy, affordable, and powerful. The grid pieces can be used over or combined with other grid pieces as the author shows you in grids toward the end of the book. Crystal Grid Secrets was written for a beginner level and intermediate level. 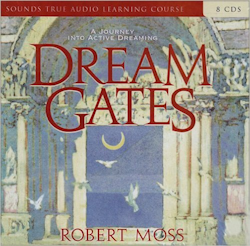 On Dream Gates, master dream explorer Robert Moss shows you how to use actual dreamwork practices and your own innate skills to confidently explore the riches of this infinite realm. To the shaman, dreaming is accessible to anyone. 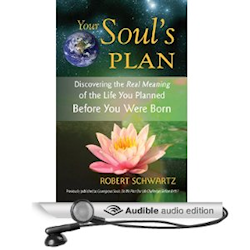 It is the true reality that guides every facet of our waking world. Each one of us can invoke this untapped source of healing, spirit guidance, insight, and transport across dimensions. Dream Gates takes you through a complete training course for the inner adventurer, where you will learn through guided dream inductions and exercises how to traverse the uncharted expanses of dream reality. In this expansive 12-session workshop, you will develop dream skills for embarking on routes to other worlds, tracking down hidden knowledge, and returning with it to waking life. also posted to the BLOG.